searching for breath under the summer sun. 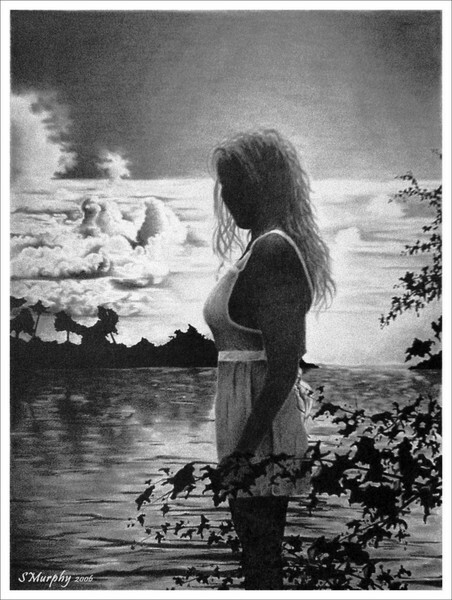 Superb pencil work.......So much extrordinary atmosphere creted!!!!!! !